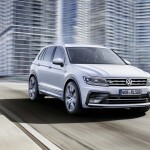 The 2016 Volkswagen Tiguan has made quite the debut with the first beginnings of first having “somewhat” of a viewing, which involved being “revealed” by the new vehicle still under some kind of cloth as a starter teaser, since the first official viewing of the 2016 Volkswagen Tiguan was purportedly to be first completely revealed for public showing at the amazing Frankfurt Motor Show. 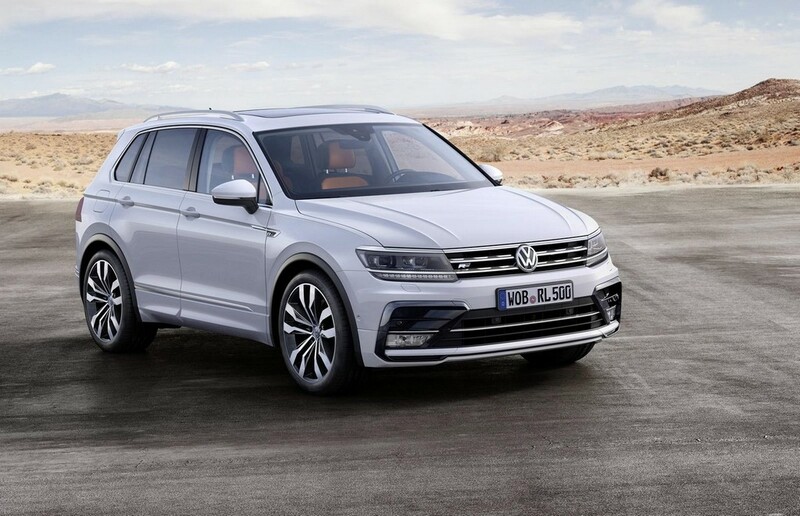 Finally the infamous day came when this long awaited 2016 Volkswagn Tiguana was revealed in its entirety and is defined now as being more prestigiously refined for a crossover. 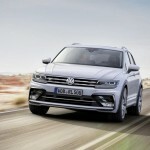 The 2016 Volkswagen was supposedly seen by quite a few folks in spy shots and teasers previous to the Frankfurt Motor Show. 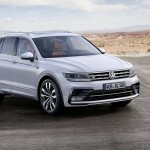 The exterior has a cleaner exterior design as compared to the Cross Coupe GTE, which is what the public seems to want. 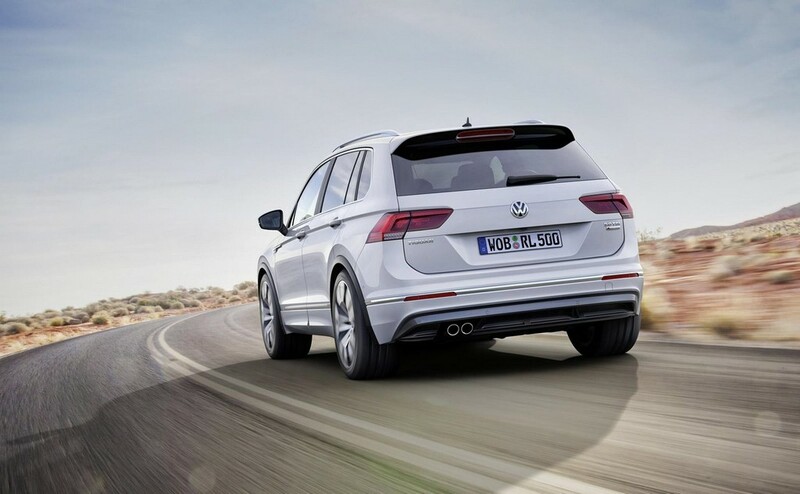 So the Wolkwagen comapny ingeniously gave them what they were asking for. 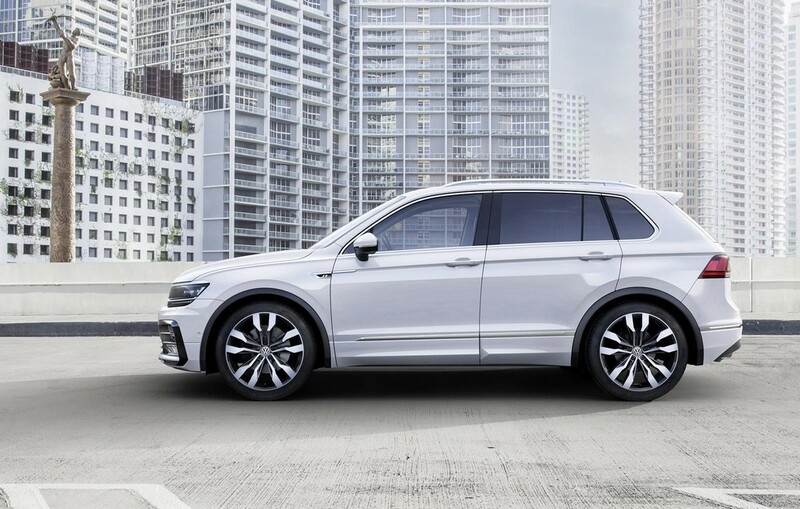 Although the new 2016 Volkswagen Tiguan was designed to be 60 mm longer and 30 mm wider, this pristine looking vehicle is lighter in weight now, having shed more than 50 kg, which is 110 lbs. Also, it is now 33 mm closer to the ground. 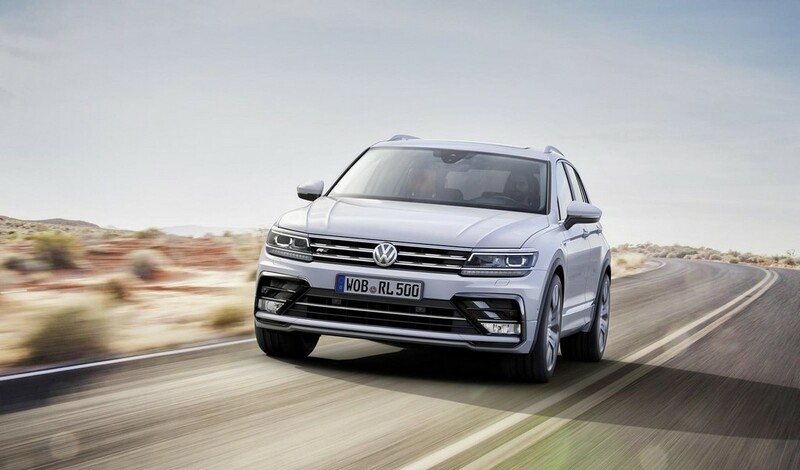 Not only is this vehicle larger on the inside, with the wheelbase indeed having been lengthened to accommodate the extensive 2,681 mm increase to offer maximum room within the interior of this amazing improved crossover, but also has more room in the trunk area as well. 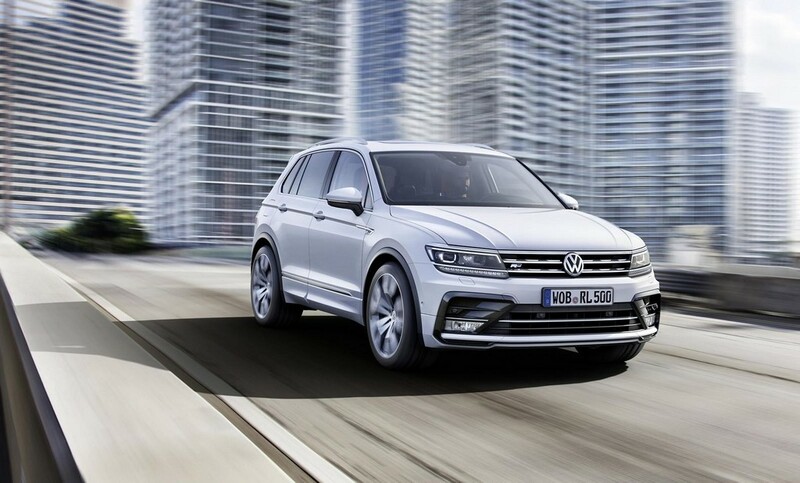 The 2016 Volkswagen Tiguan drives on the well-known MQB platform in relation to its construction and will soon be available with diesel and eight turbocharged gasoline engines, for personal preference. 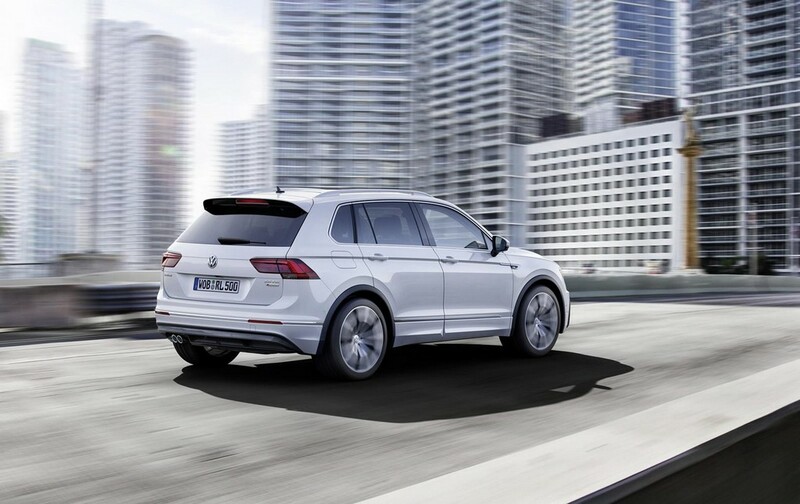 This vehicle comes in the Standard model, the Comfortline model and the Highline trim model–choices for various tastes, budgets and needs. 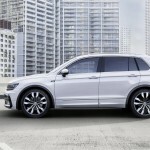 This is an exceptional looking vehicle that is sure to please those who are Volkswagen brand fans and may be a great choice for those who are looking to try something new in the upcoming year.